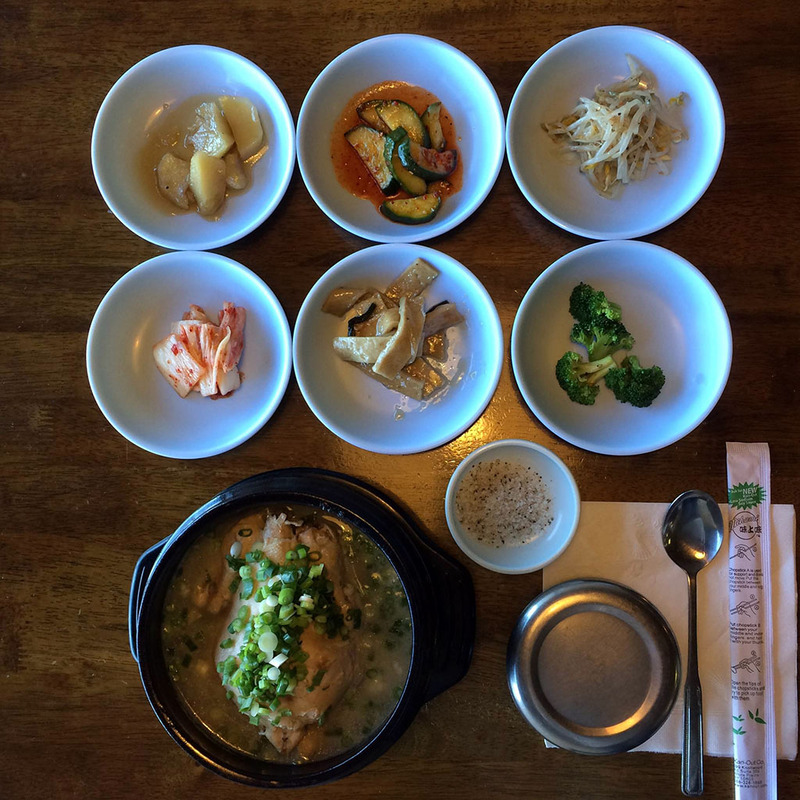 This Korean fusion restaurant located in South Jordan is one of our favorite destinations in the valley, to grab a vibrant plate of food at. The restaurant takes Korean ingredients and flavors but presents them in an accessible and beginner-friendly way. There’s a ton of fun to be had here with everything from Philly cheesesteaks twisted up with Korean bulgogi beef, fried chicken with sweet and spicy sauce and of course their signature fusion tacos – that launched the business way back when initially as a food truck. 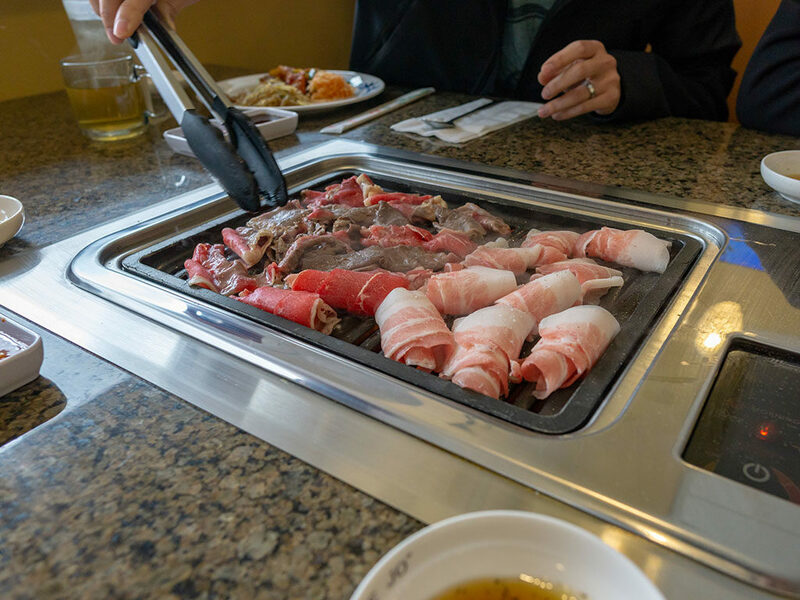 For Korean style BBQ our pick is EJO located in South Salt Lake. If you’re new to Korean BBQ you’re in for a real treat. The friendly staff bring plate after plate of raw meats to your table, which yo then grill yourself, there and then. At EJO, the whole affair is an all you can eat setup too. As well as the table side meats there’s also a great buffet setup with hot and cold dishes, japchae to banchan – plus a number of hot dishes that you can order up cooked from the kitchen too. This State Street located business offers a very traditional take on Korean dining and is regularly one of the most well regarded by reviewers. Korea House also lays claim to the oldest operating Korean restaurant in Utah hands down. 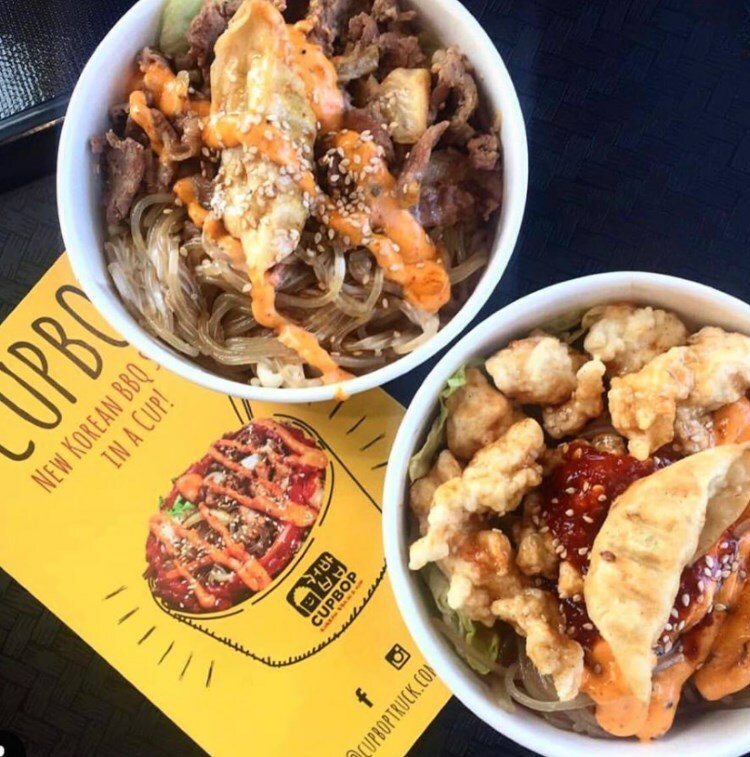 Cupbop – korean BBQ in a cup. Credit Facebook. 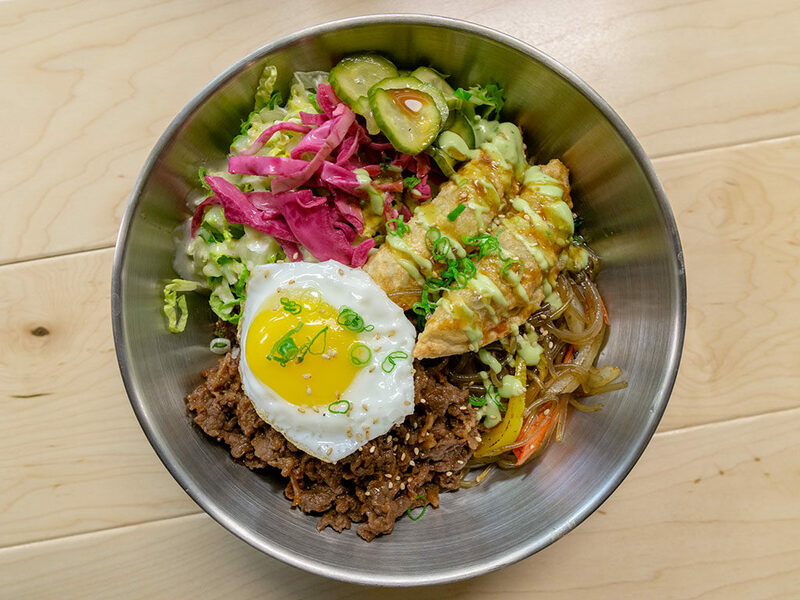 It’s impossible to talk about Korean food in Utah without mentioning the wildly successful Cupbop. Starting from a single humble food truck, the business has expanded into an empire with multiple trucks and bricks and mortar locations. The menu and concept is simple – classic Korean flavors presented in a fun an easily accessible bowl – at wallet friendly prices. Another Korean restaurant that provides an array of authentic dishes everything from galbi and bulgogi through Korean hot pot dishes. What other Korean food is there in Utah? 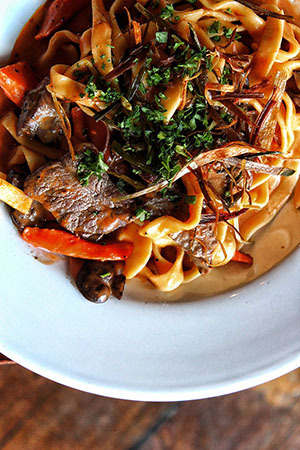 Check out our sister site and their complete Utah Korean food list. 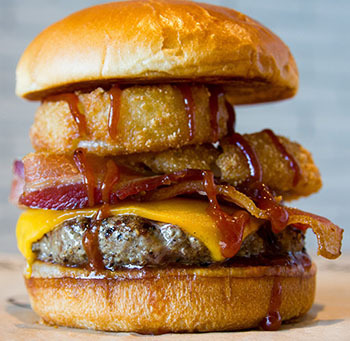 They try to collate as many restaurant menus as possible, including all the ones on this page!